A lot of people don’t know that I was born in Missoula, Montana, my mom’s home town and the home of the University of Montana where my dad earned his PhD. Throughout my life we have made trips to Missoula to visit family and spend time. It is one of my absolutely favorite places, and even though I have not physically lived there for 40 years, I still consider it a “hometown”. 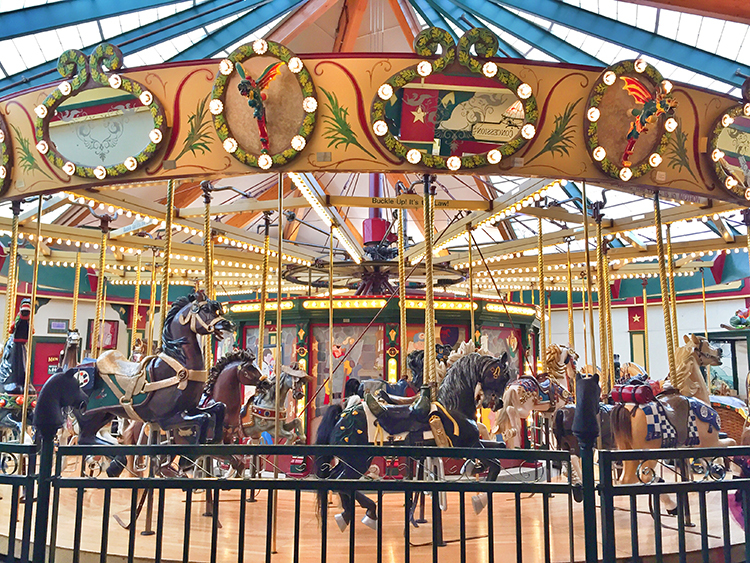 There is a carousel in Missoula, and it is one of our favorite places to visit when we go there. 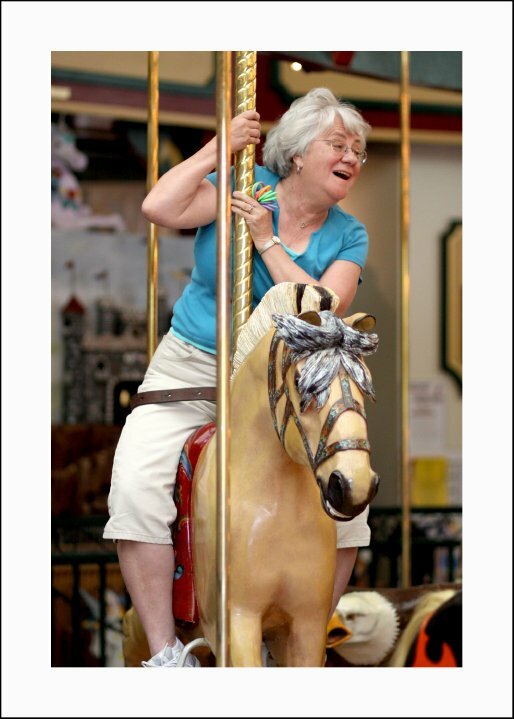 My mom is sometimes more enthusiastic about going after the rings than any of the rest of us, and she always has a HUGE smile on her face when she is riding it. Recently, I reposted this picture of my mom from a trip we took to Missoula in 2010. Unfortunately, we were there to celebrate the life of my uncle who had just passed away, so the trip itself wasn’t made for a fun reason; however, my mom and I made sure we took the girls to do some fun stuff while we were there, including riding the carousel. Emma was training for the State Track Meet, and she wasn’t able to go with us. 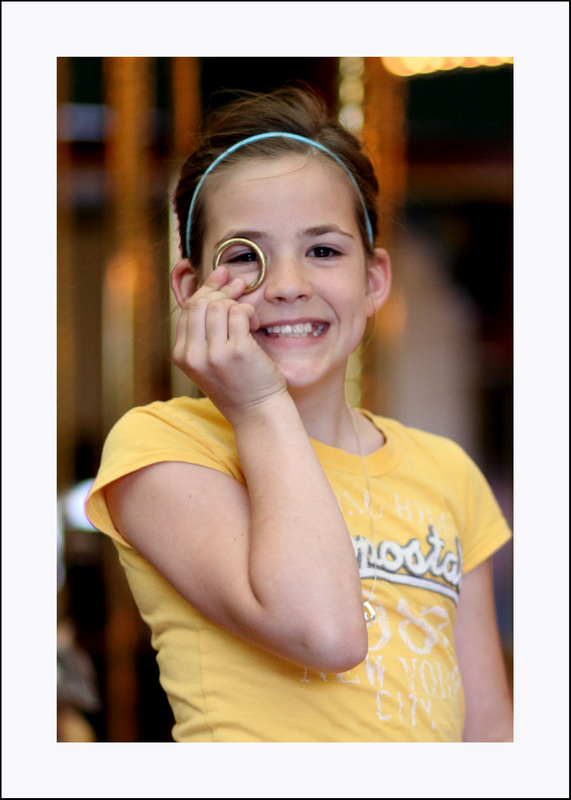 Thank you…love riding the carousel with my kiddos and reaching for the brass ring!! Her comment brought to mind life in general and the habit some people (including myself) get into of just going through the motions and grinding through each day with a mundane attitude. It made me think about reaching for the brass ring. On the carousel, kids and adults alike will strain against their belts and reach as far as they can just to try to grab a ring with the ultimate goal of getting the brass one. Why don’t we work so hard in life reaching for the proverbial brass ring? Enjoying the hell out of the ride we’re on, but always reaching and striving for more? I have watched so many people (including myself) living their lives just going through the motions, and I refuse to do that anymore. I am going to reach and stretch, and I am going to live my life having fun! Thank you, Mom, for the inspiration, though I doubt you knew you even gave it. You are the perfect example of constantly reaching for more and enjoying yourself, and I only hope I can be half as good at it as you are! I am going to enjoy the hell out of life and have tons of fun doing it! 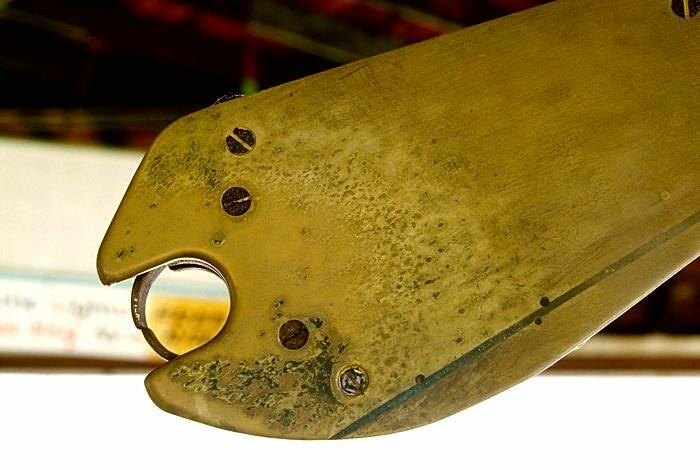 I am going to reach for the brass ring.